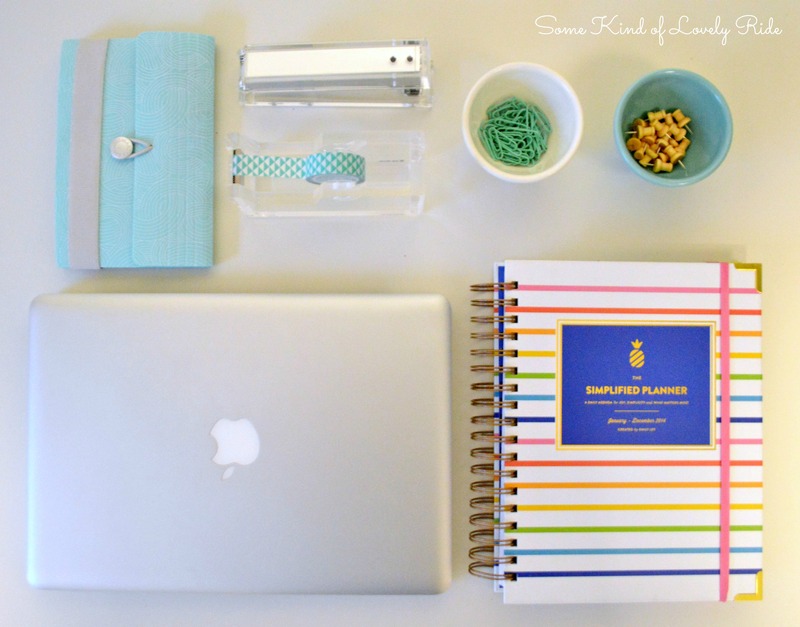 My Work Essentials & A Short Break! Hi there, friends! It’s another snowy morning here in Sochi on the east coast. After a relaxing day off (thanks, presidents! ), I am gearing up for a MAJOR week on the work front (my full time teaching/music directing job(s) that actually pay the bills, unlike my little crafting/blogging hobbies!) Most weeks are easily 50+ hours at work/doing work things, but this week will really top the charts. And, to further complicate things, I’m trying to kick a nasty cold. 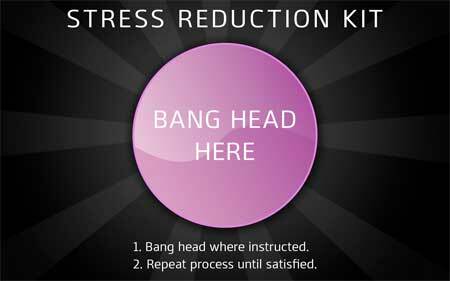 So, to preserve my sanity, I will be taking the rest of the week (and likely a portion of next week) off from the blog. I’ve really been making an effort to be more consistent with my posting & projects, so rather than simply disappearing (as I’ve done in the past), I wanted to give you, my lovely readers, a heads up. I wouldn’t want anybody feeling abandoned! 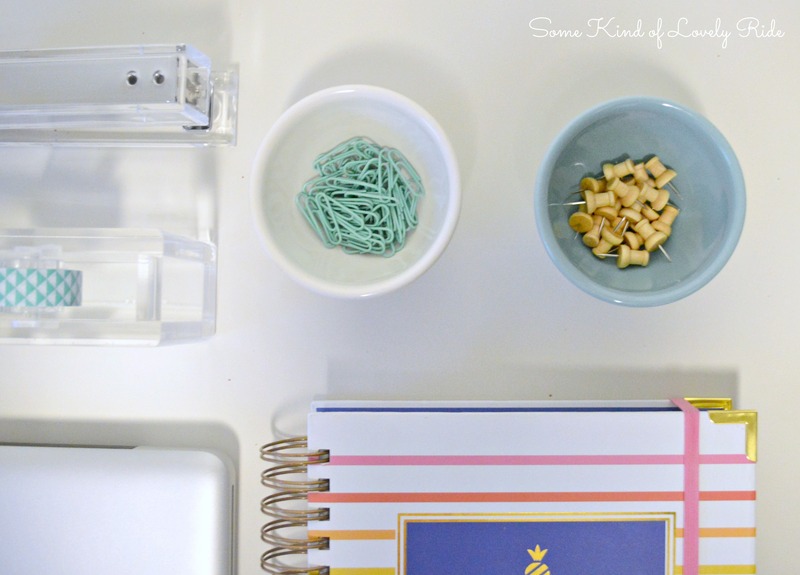 Before I go, I thought I would share a few of my essential needs for keeping myself organized, motivated, and on the ball when things get particularly stressful at work. The one personal belonging that I seriously could not live without is my MacBook. I don’t know what people did before they had computers, and truly – I don’t even want to know. My MacBook Pro is my number one tool for work, blogging, and communicating with the world. And, though not pictured here, my iPhone works as an extension of my computer (with the added bonus of access to my favorite game, Plants Vs. Zombies 2). Though I am meticulous with my Google Calendar (which is synced to my laptop & phone), I have always taken great comfort in organizing my schedule in a physical planner as well. It eases my mind, and my 2014 planner is quite possibly the greatest planner I have ever owned. 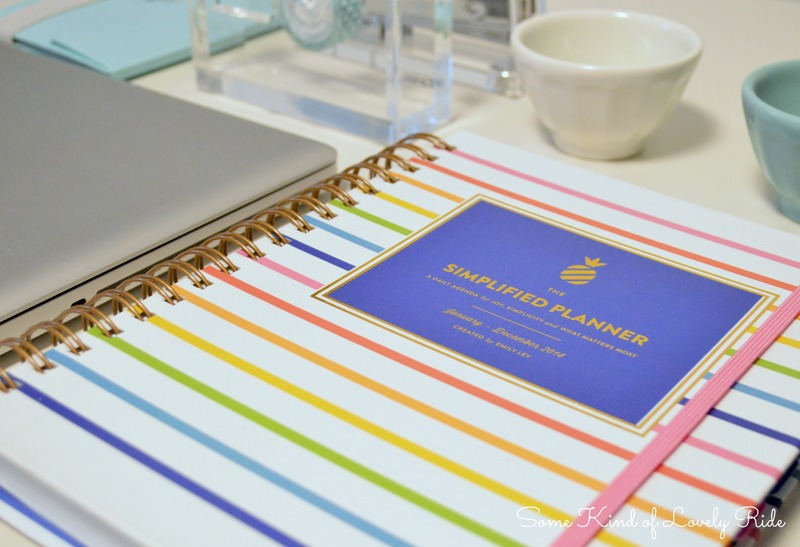 The Simplified Planner by Emily Ley is attractive, sturdy, and meets all of my organizing/planning needs (plus a few needs I did not even know that I had). In the words of Lady Mary… GOLLY I love it so. 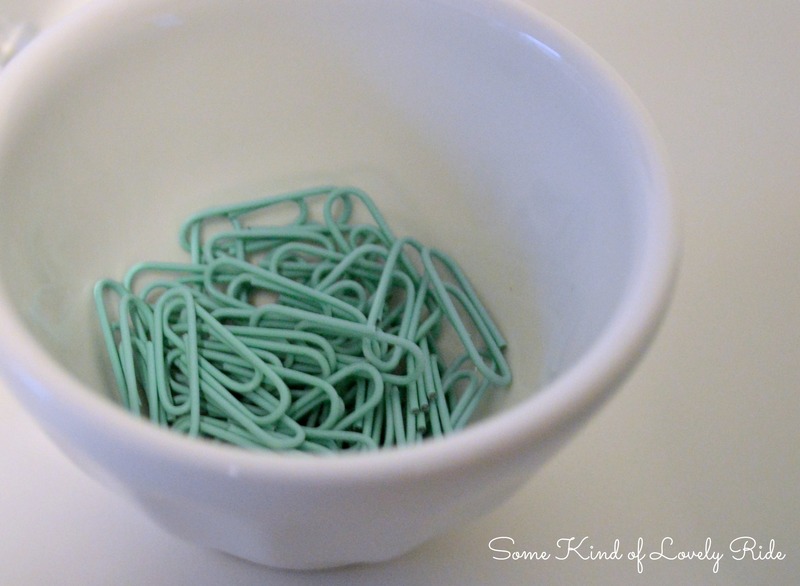 No matter how busy you get, a little desk candy can never hurt. When I get super busy, I go into ‘conquer-the-world’ mode. (Basically I just get super intense & attack everything with a laser-beam-like focus.) 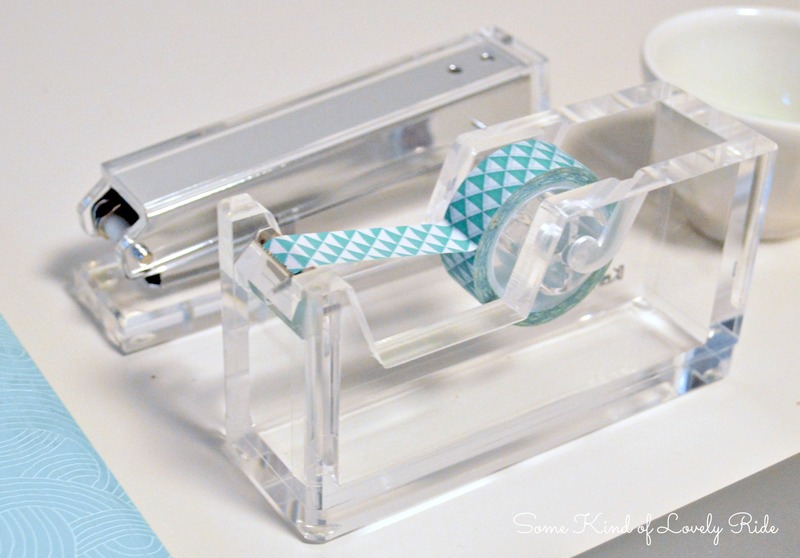 And really, who can conquer the world without cute office accessories? So, I am off to conquer – but I wish you a wonderful remainder of your week! Hubby cemented his permanent place in my heart this past Valentine’s Day with his unconventional choice of gift. He found a Craft & Sewing Cart that disguises itself quite nicely as a piece of furniture perfectly suited to our living/dining open floor plan in our 2nd floor apartment. 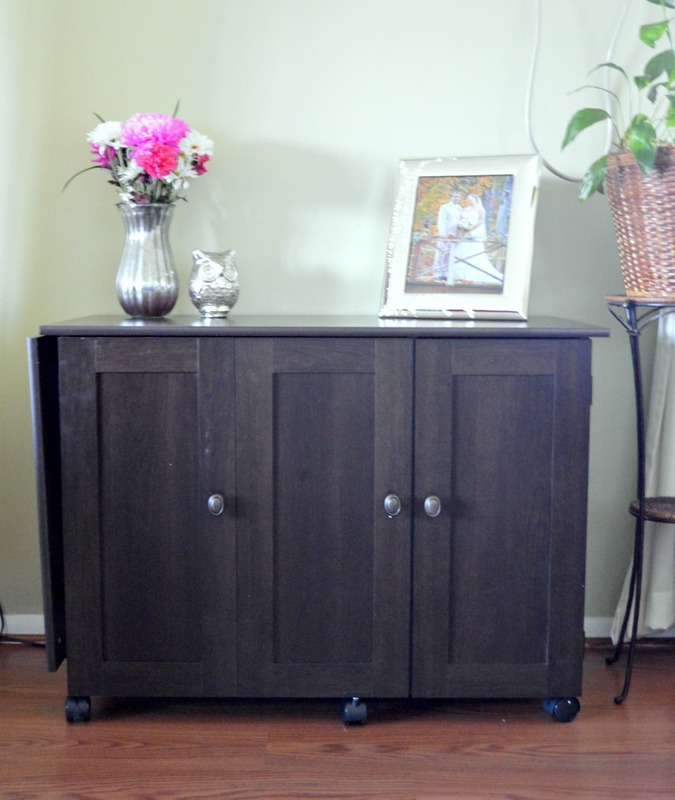 The cabinet holds SO MUCH – I love it to pieces. Our space is pretty limited, so it was so nice to gain this extra storage space for my ever-growing collection of crafting supplies, and the cabinet found a perfect home in the transitional living-into-dining area of our apartment. Since it’s on wheels, it can be moved anywhere for convenience, and I could even see myself turning it into a faux bar cart for entertaining purposes! 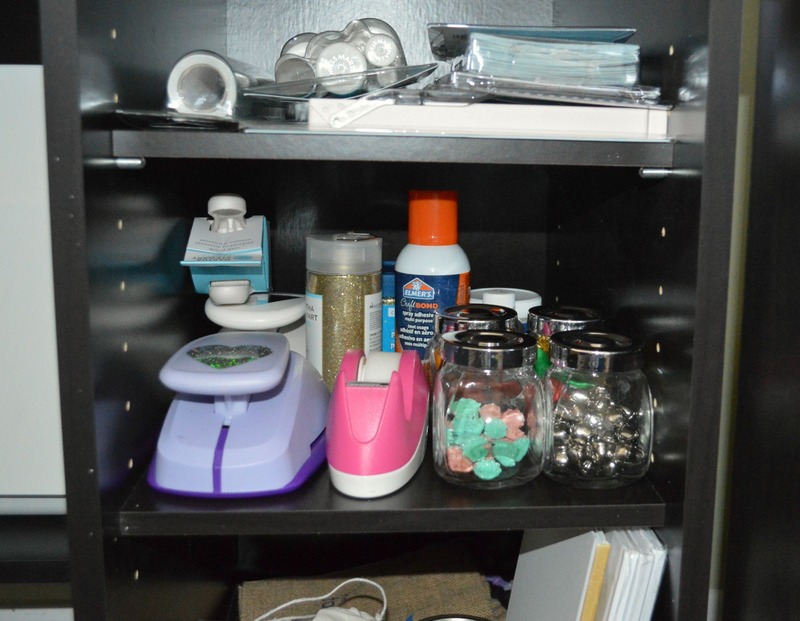 I packed my sewing machine & Cuttlebug onto the bottom shelf, and then quickly filled the right hand shelves with loads of supplies. The left hand door opens up to reveal a great little cubby area – perfect for holding rubber stamps, ribbons, paintbrushes, and other small items. The extending leaf is great for creating a larger workspace, and the surface of the furniture seems to be very scratch & stain resistant. 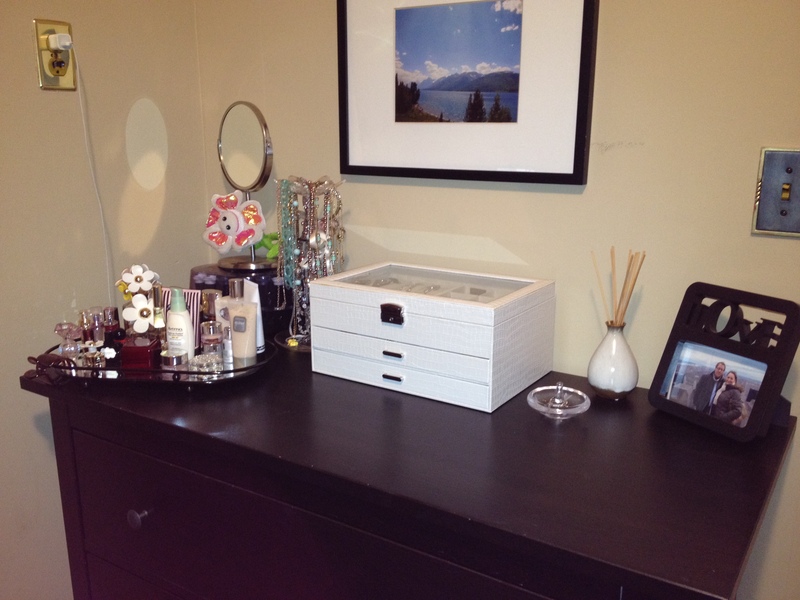 I love having this additional storage, I love having a new surface to decorate, and I LOVE my thoughtful hubs! 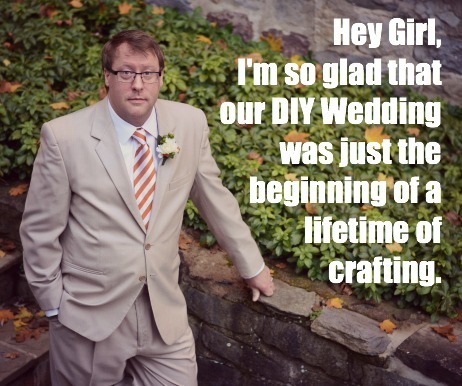 Where do you store all of your craft supplies (or supplies related to another fun hobby)? 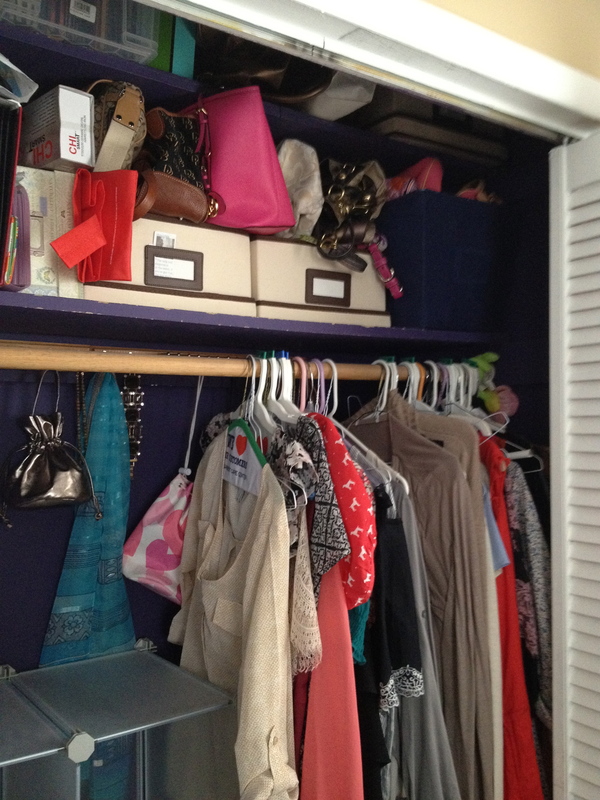 If you have some amazing organizational ideas, I’d love to hear em- I could totally use the help!! For me (and teachers everywhere), Labor Day marks the end of summer (even though myself and nearly every teacher I know works throughout some or all of the summer, it is still a break from the stress of the school year), and the start of a new year: new kids, new colleagues, and new state and/or federal laws carrying huge implications for educators everywhere. If it were any other year, I might be dreading the start of school (tomorrow), but this year I am simply excited for all of the wonderful things to come! Labor Day is the educator’s New Year’s Day- a time of new beginnings and (in my opinion), and excellent time to make some New [School] Year resolutions! Here are some ideas to help motivate me to meet my goals for the 2012-13 school year! I’ll use this iTunes app “Streaks” – a motivational calendar that tracks how many days in a row you stick to an exercise or diet plan, practice an instrument or skill, or write in your journal (or blog!). Buy it for $1.99 here. I have a very difficult time trying to get the recommended eight 8oz glasses of water a day. 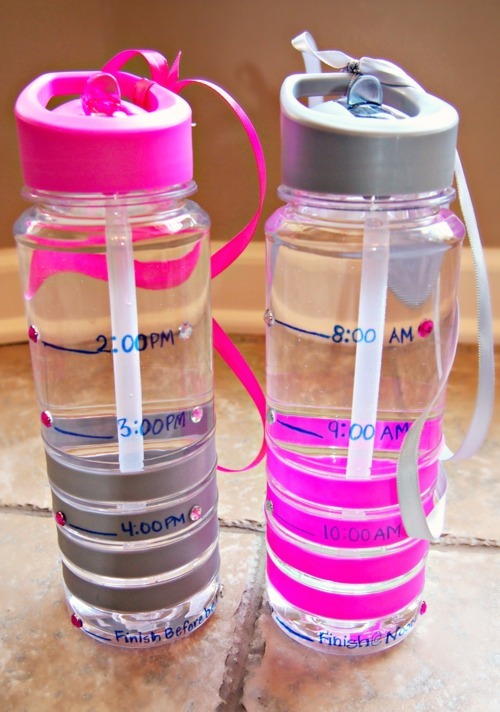 Here’s a tip to help keep yourself on track- mark up water bottles with specific times of the day and stay on schedule! (Original source here). 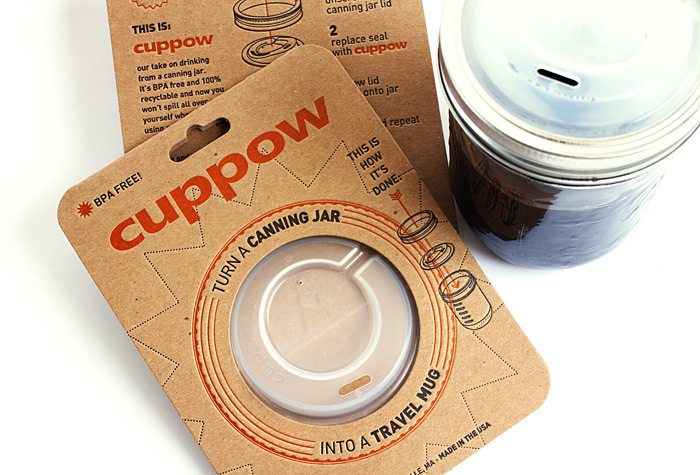 Reduce your carbon footprint & drink your iced coffee from a mason jar – turned travel mug thanks to Cuppow. Bought it. Can’t wait to use it. Avoid throwing away chicken that you *meant* to cook, but did not get to until it went bad! Prep in advance, and make up freezer bags full of slow-cooker meals. 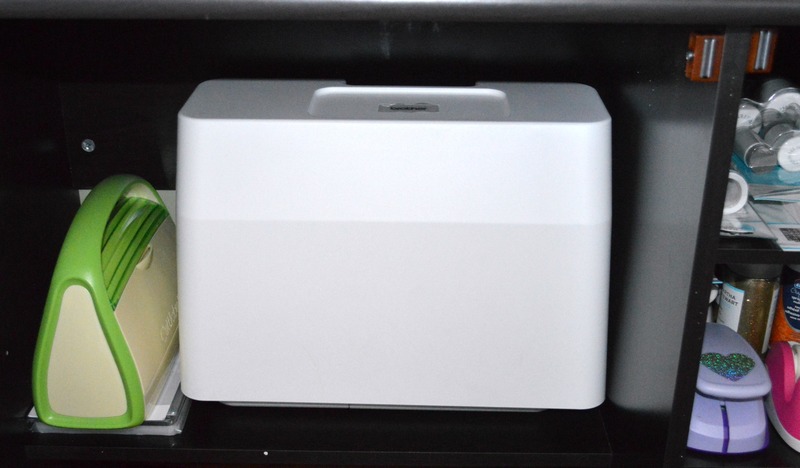 This will help avoid wasting food, and save loads of time! 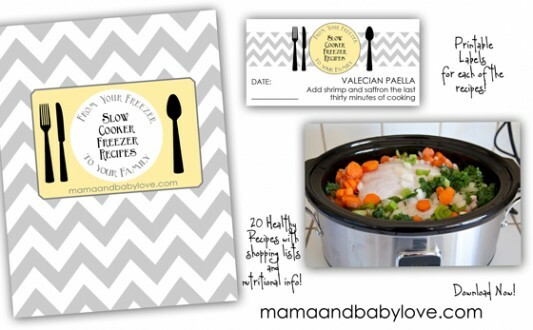 Check out this ebook from Mama and Baby Love for recipes, shopping lists, and printable labels! And with that- I’m off to prep some freezer crock pot meals & pack lunches for me & FH for our first day of school tomorrow! 🙂 Happy Labor Day everyone, and Happy New [School] Year! Closet Clean Up, Part 1! 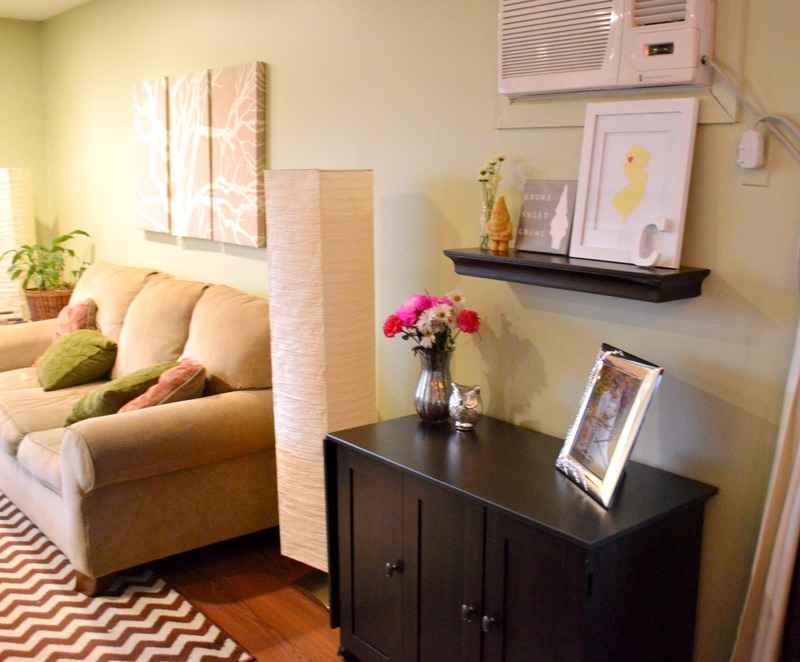 Last weekend, a miracle occurred: I had a sudden, inexplicable desire to clean. 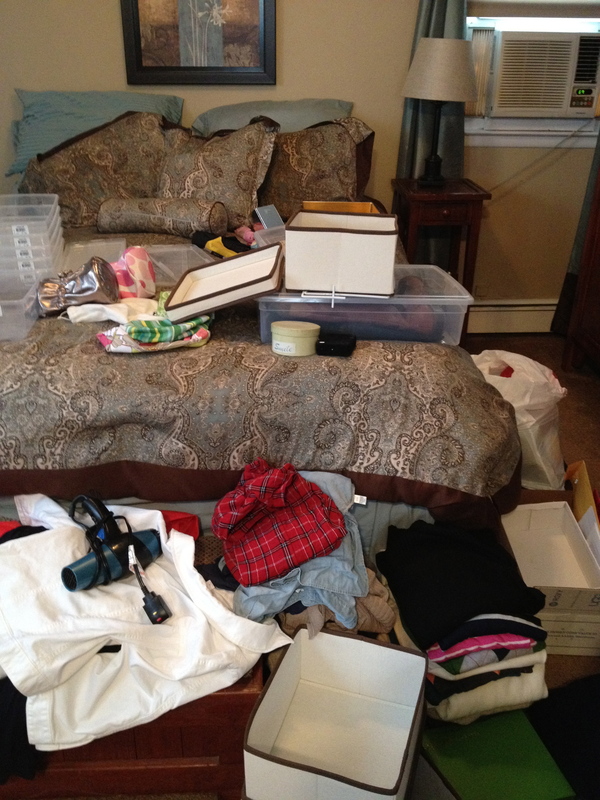 Ask my future hubby, ask my college roommates, ask my parents- for all of my type A, perfectionist tendencies… when it comes to bedrooms & closets, I am a slob. There is always something I would rather be doing than putting things away or folding clothes. Clean laundry will sit, unfolded, in my bedroom until it is so wrinkled I have to wash it again. 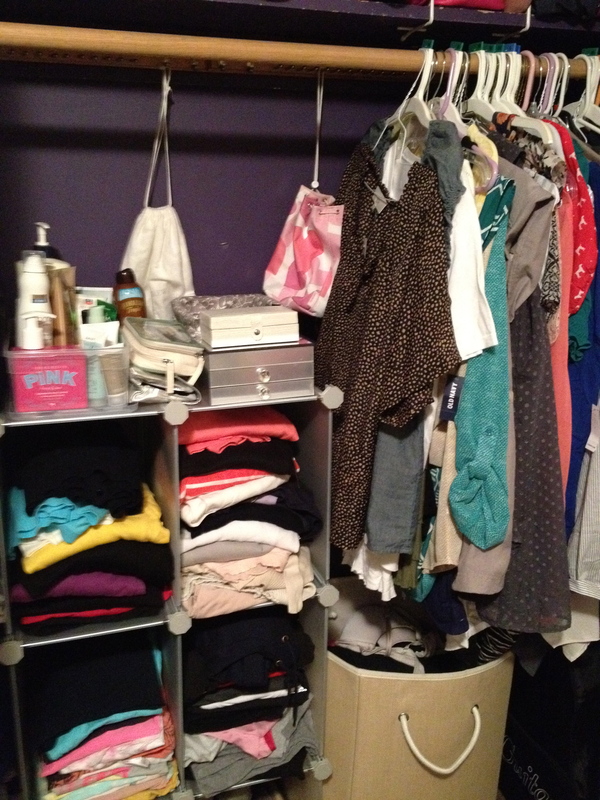 My dresser drawers are typically open and overflowing, and my closets are a mess. I used the bed to sort through everything, and at the foot of the bed I piled up sweaters & fall/winter clothing to store in a bin in the attic. The big cardboard box was used to collect bags and other random items that I plan to sell in a yard sale this summer. The garbage back was one of an eventual three bags filled with clothes to donate. Once closet number one was emptied, I dedicated the top shelves of this closet to my bags (a collection which has grown in recent years, thanks mostly to my future mother-in-law). These tall shelf dividers from The Container Store were really helpful in keeping my bags upright & neat. 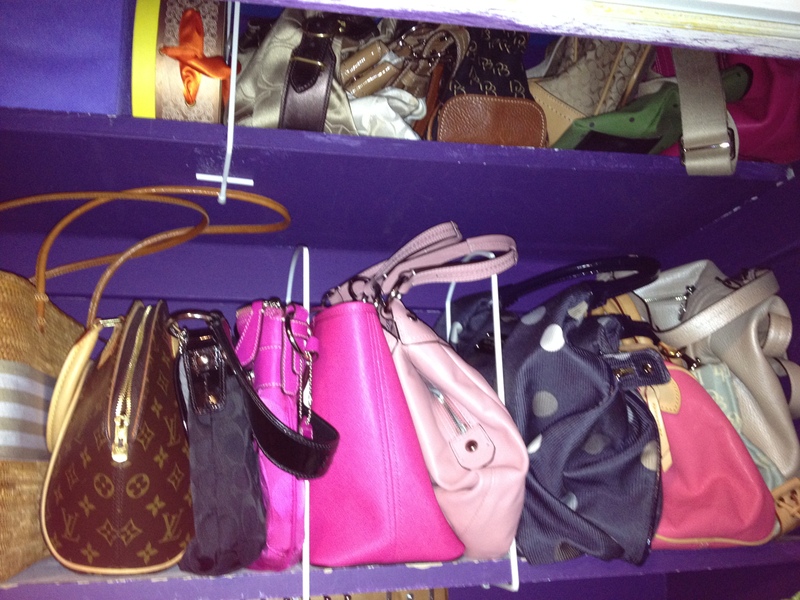 They fit easily over the shelves in my closet, and the tall size was perfect for containing bags & unruly handles. 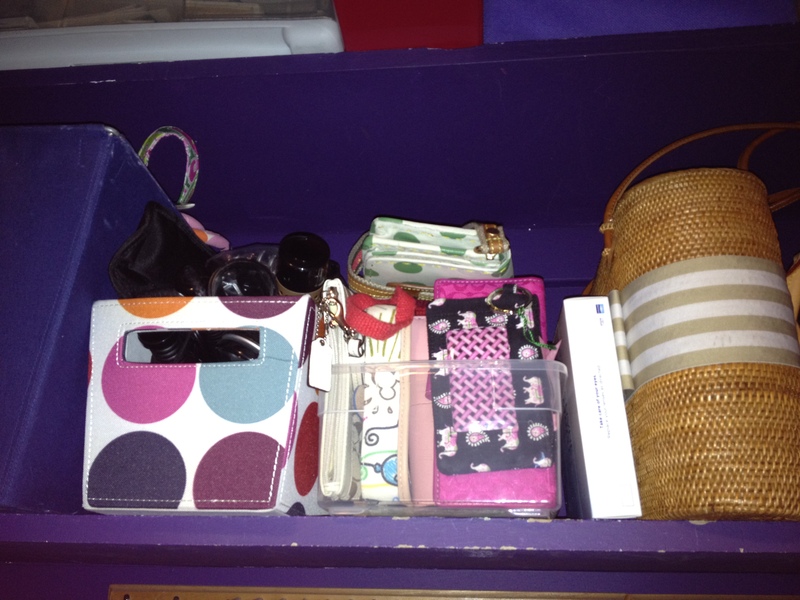 I used some bins I already had to organize items on the second half of the bottom shelf: casual/travel bags in the purple bin on the far left, hair tools in the polka dot bin, and wallets and clutches in the clear container. The top shelf (which you can see a portion of) holds more bags, a fabric cube filled with scarves & gloves, and a plastic drawer that holds paperwork, some pictures & memorabilia. 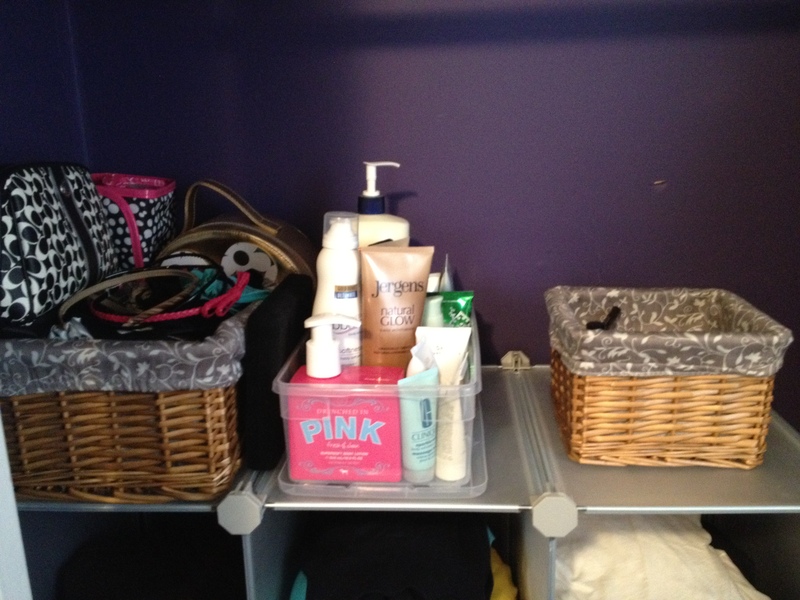 I then filled up the cube shelving with neatly folded t-shirts, workout clothes & cardigans, and organized the top surface to hold makeup, lotion, etc. I’ve utilized pretty much all of the available closet space, with my hamper & a guitar taking up floor space below my hanging shirts. 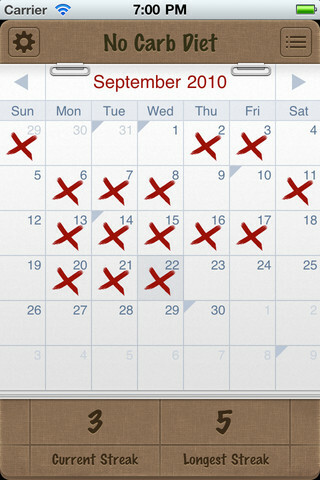 This only covers a portion of what I accomplished on one Saturday. It’s amazing what a little motivation (and a great playlist) can do- and once I started, I really couldn’t stop! 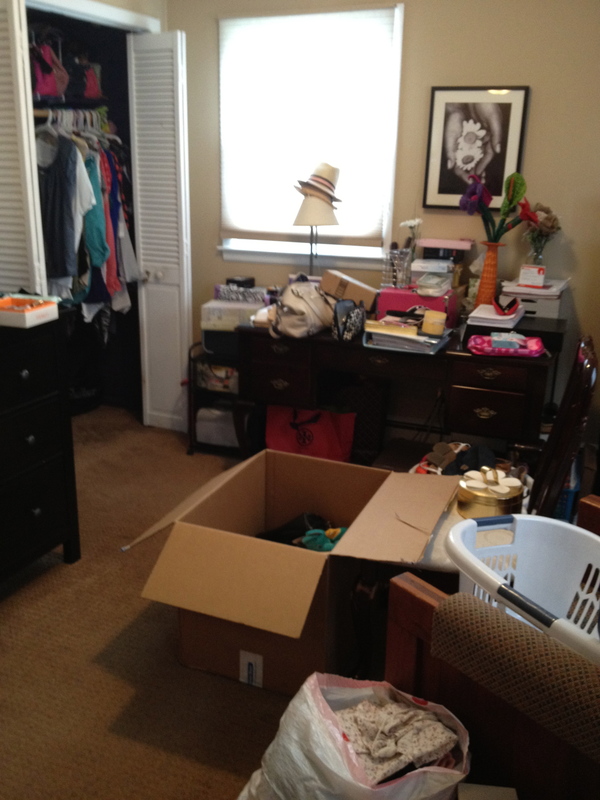 I moved on to closet #2, linen closet, and desk all in the same day- so come back for the jaw-dropping results! (Jaw dropping for people who know me well. In fact, FH’s jaw certainly did drop when he walked in on me halfway through my cleaning frenzy last week. He helped by lifting full bins of clothing into the attic, and taking several trips downstairs with trash bags! I consider it a miracle if I can get to the grocery store on the weekend with an actual shopping list (imagine!) and a meal plan for the week ahead. Most weeks (especially when FH & I are at our busiest) I am lucky if I get to the store by Wednesday, which means Monday and Tuesday consisted of take-out or pasta for dinner. For some reason, we always have plenty of pasta in the house. I think it is because I tend to head to the grocery store without a list, and therefore grab a few boxes of spaghetti or macaroni each time, assuming we need it when we do not, and thus the stash continues to grow. I used to think it was cute for FH and I to go to the store together on Sundays, and stock our cart while making plans for lovely home cooked meals and so on. I suppose I still think it is cute, however I’ve learned it is not financially wise (or particularly healthy) to take my man grocery shopping. Empty stomach or not, he is an impulse shopper who grabs every delicious looking thing in sight. 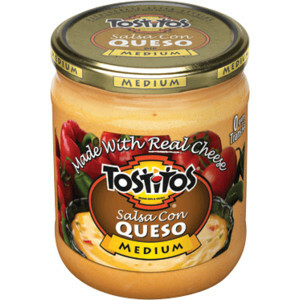 By the end of our trip through the store, we have a cart packed to the gills, a huge bill, and an assortment of things like Tortilla chips and Queso dip, which Lord knows neither of us need to be eating. So bad. But so good. So these days, I make the dreaded trek to the grocery store alone. Which means by the time I am done, I am cranky (it is always crowded, and the self checkout is NEVER as easy or convenient as it should be), hungry (and I managed to pass by the boxes of Cheese-Its, my ultimate weakness), and completely dreading the task of unloading my bags of groceries. This means that when I do get home, I quickly throw all of my new groceries into the fridge and shut the door. The end result is typically a big mess of a fridge, full of new and old (and probably expired/moldy) food that I will later shove around while trying to find the ingredients to a particular recipe, etc. Yesterday, however, was a different story. And my life may quite possibly have been changed forever. I was feeling weirdly motivated, even after returning home from the store and lugging my groceries up to our second floor apartment by myself (FH was out). I was inspired by the sight of my future Mother in Law’s (FMIL?) 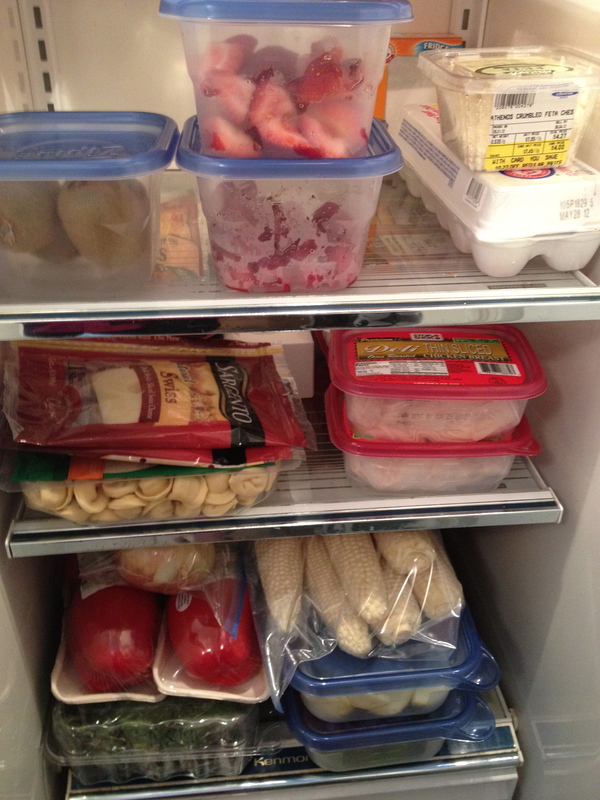 fridge- which was neatly organized, with all produce cleaned, cut and easy to find in clear containers. So I set to work chopping up my veggies (bell peppers and yellow squash), slicing my strawberries and cleaning my ears of corn, so that everything will be cleaned, cut and ready to use this week. The end result made me giddy with domestic joy. I threw away about 20 bottles and jars of expired food, and now my fridge is neat and orderly. I know exactly what I have and where it is. 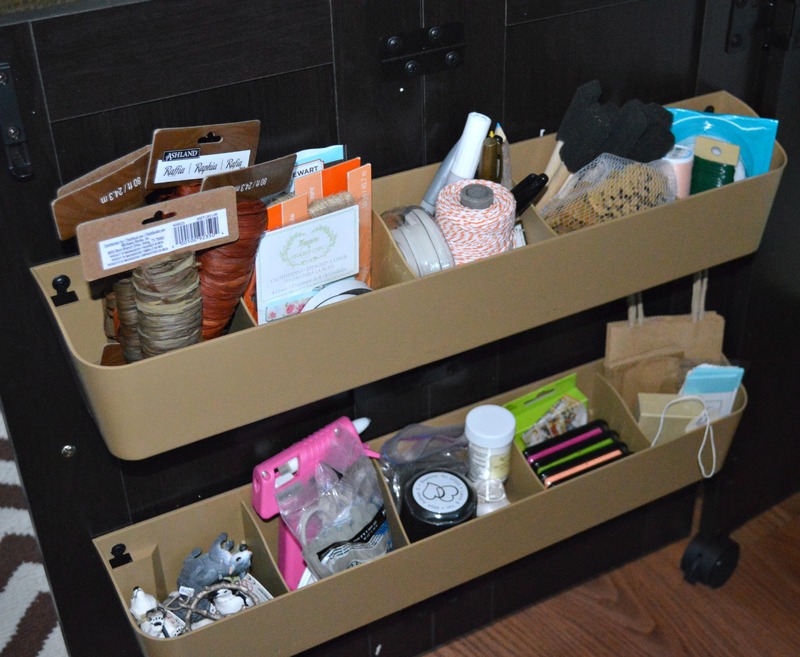 Imagine if I could apply this to the pantry next or… dramatic emphasis… my closet! How much simpler my life would be if everything was as easy to find as the kiwi in my fridge! I was so excited to go into my neat fridge later in the afternoon and make myself a fresh and delicious snack. 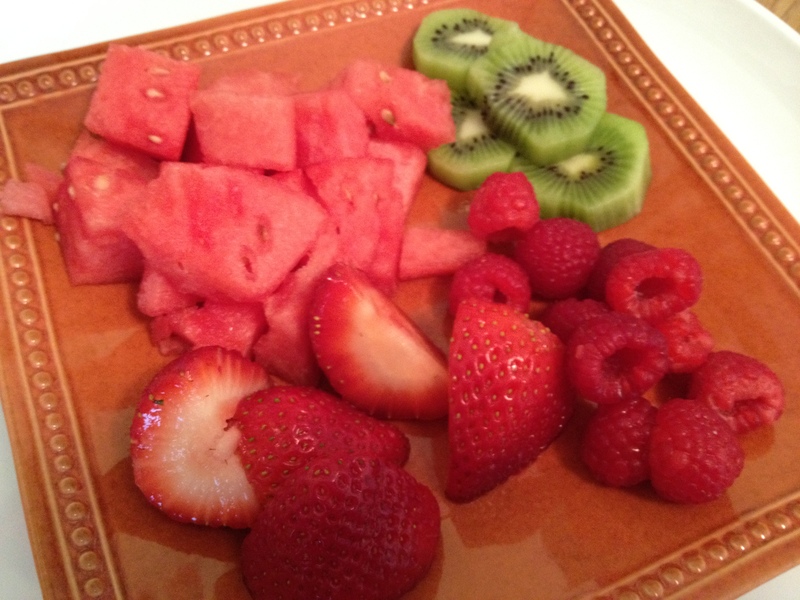 Seriously- summer fruit cannot be beat. I now fully understand the benefits of planning and preparing in advance, and I look forward to a week of easy eating. 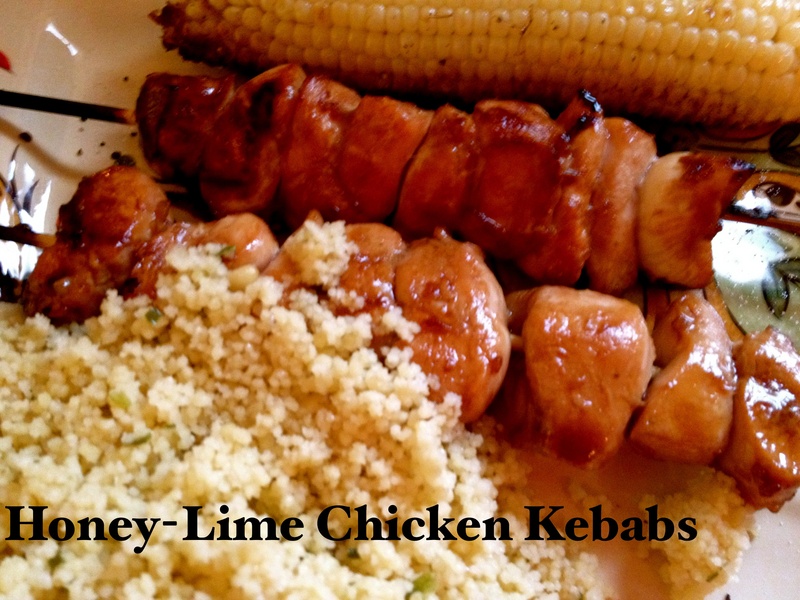 In other news, I made the most delicious Honey-Lime Chicken Kebabs for dinner last night. You should try them. 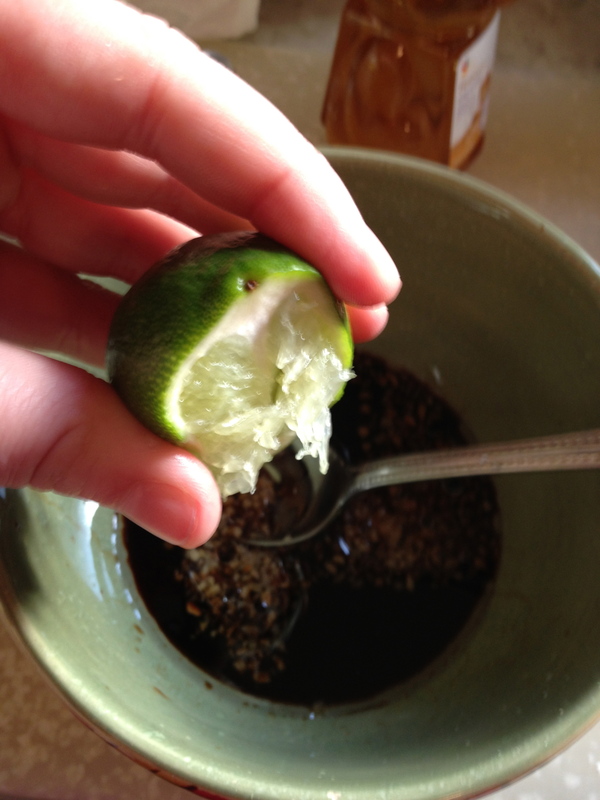 In a small bowl, combine soy sauce, honey, olive oil, garlic, and lime juice. Cut chicken into large chunks (or you can leave the breasts whole rather than make kebabs). Put chicken into the sauce mixture and marinate for at least 30 minutes. Soak the bamboo sticks in water for 5 minutes. 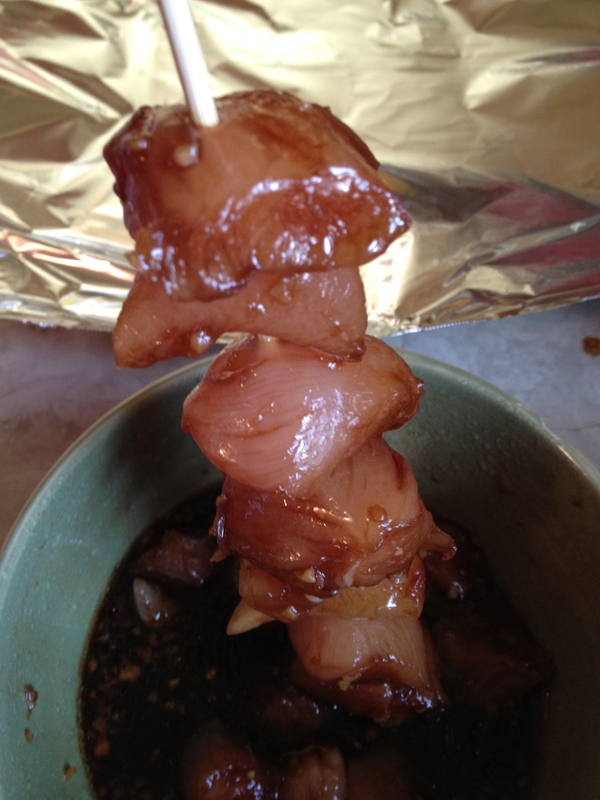 Once chicken is marinated, skewer the chunks onto the bamboo sticks. Grill on medium high heat for 6-8 minutes. 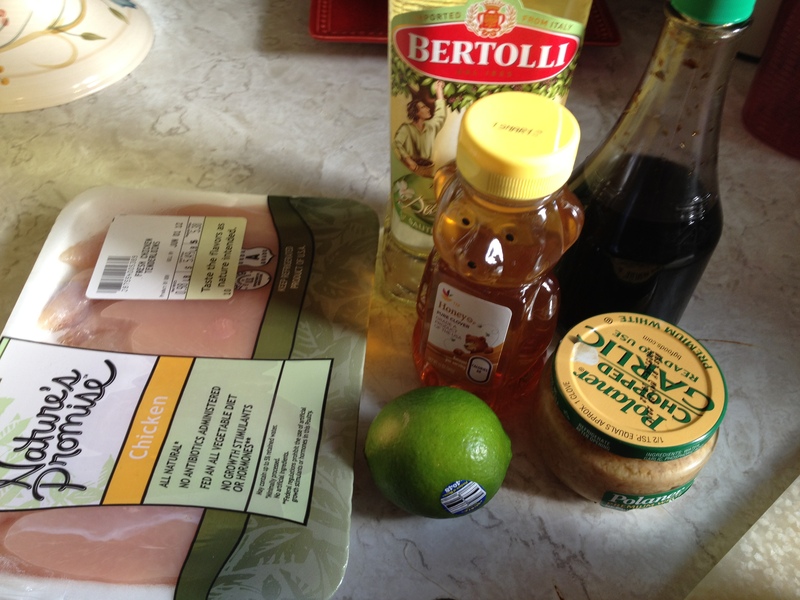 The marinade is sweet and the lime juice adds a zesty kick… these were so good! FH grilled them to perfection, each piece was tender & delicious! I love couscous, by the way. I’m a meat & couscous kind of gal.